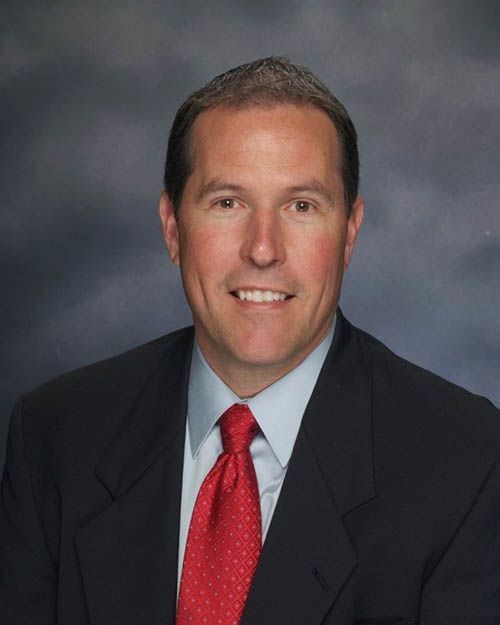 Steve Vargo became principal of Rose Acres Elementary in 2009. In 2012, he was named Distinguished Principal of the Year by the St. Louis Suburban Elementary Principals Association and was one of 10 finalists for Missouri Elementary Principal of the Year. Prior to coming to Pattonville, Vargo served as principal of Wyland Elementary School in the Ritenour School District. He also served as assistant principal and administrative intern at Ballwin Elementary in the Rockwood School District and as an elementary health and physical education teacher in Rockwood. Vargo holds a bachelor's degree in education from the University of Missouri-Columbia, a master's degree in kinesiology from the University of Illinois-Champaign and a master's degree in educational administration from the University of Missouri-St.Louis.